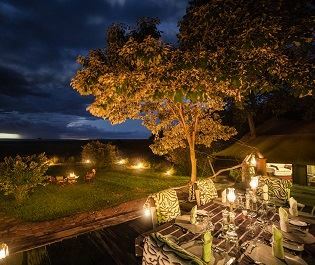 An ode to the explorers of the 1920s, &Beyond’s Bateleur Camp creates an ambience of old-world luxury on the edge of the Masai Mara National Reserve. 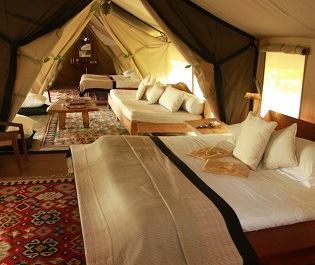 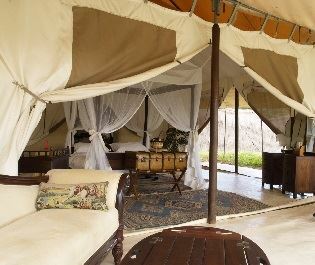 Each tent is exquisitely adorned, with hardwood floors, polished silver, and twinkling crystal. 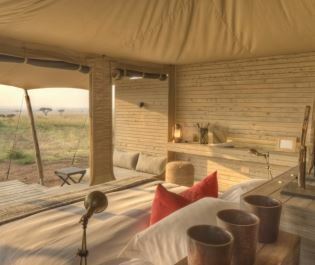 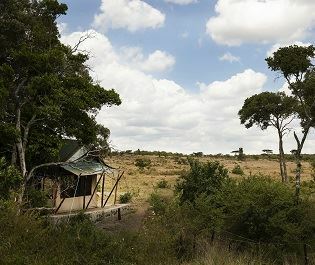 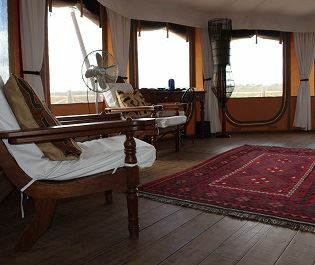 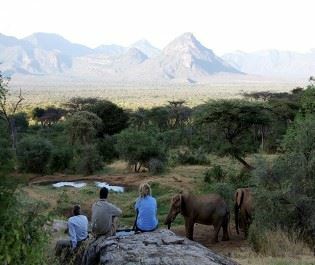 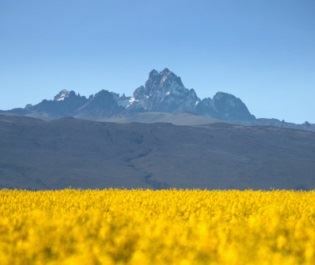 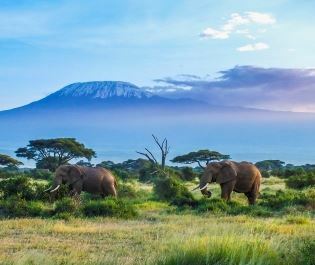 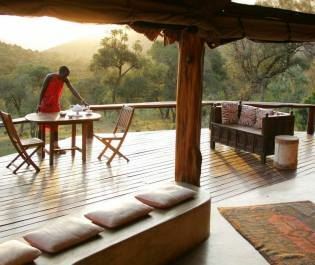 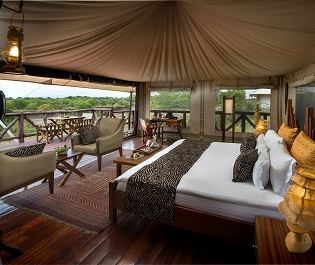 Then you open the canvas flaps to dreamy views over the Masai Mara plains. 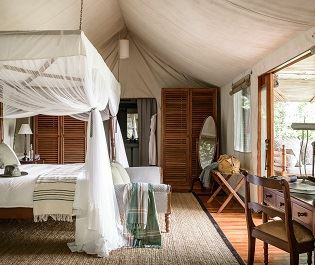 adorned, with hardwood floors, polished silver, and twinkling crystal. 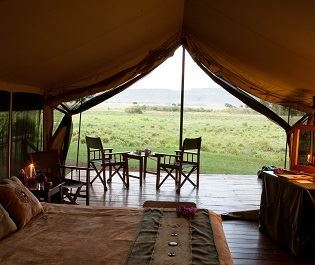 Then you open the canvas flaps to dreamy views over the Masai Mara plains. 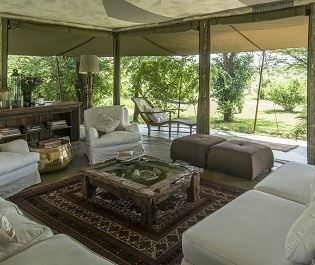 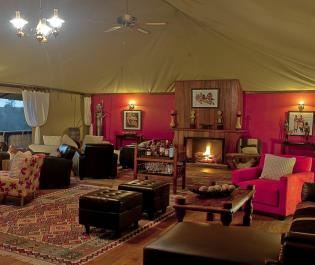 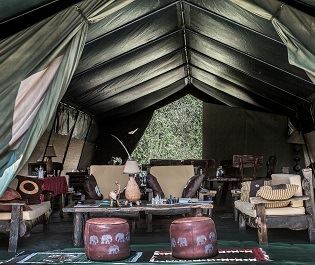 The 18 tented suites are split across two separate camps, which both feature a small swimming pool and spacious lounge area. 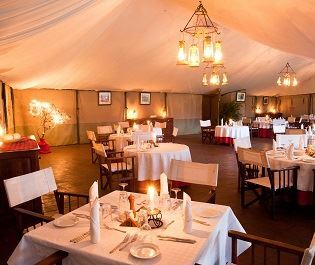 Each tent comes with a private butler and the quality of food and drink is of &Beyond’s typically exceptional standards. 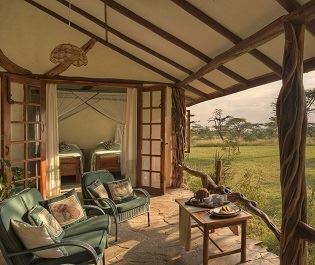 This is a luxurious home on the grasslands and the remote location helps maintain an intimacy, even though you’re in the national reserve. 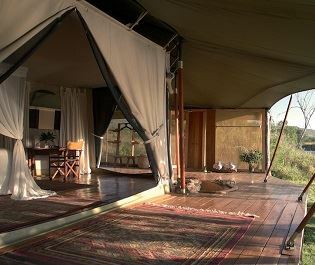 We find this a rare treat that always has us wanting to return. 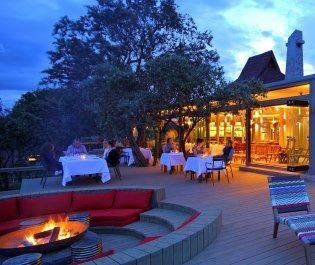 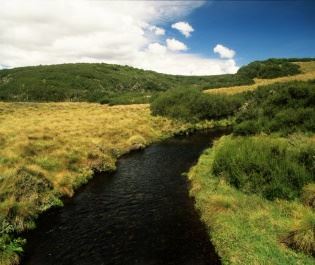 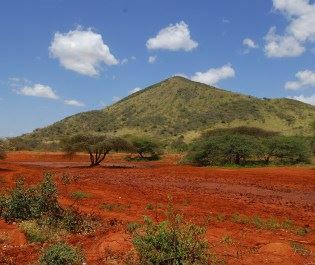 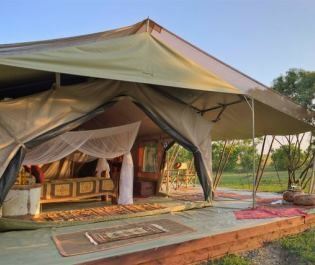 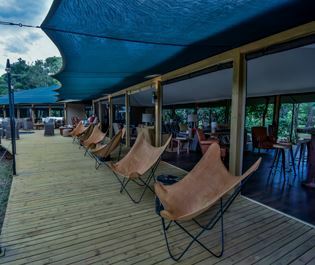 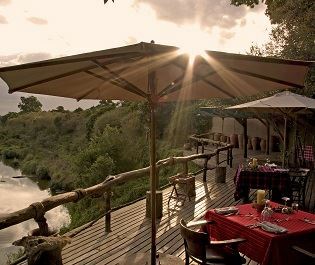 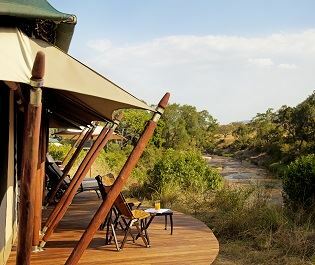 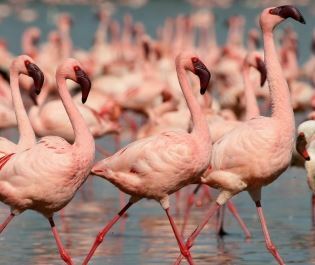 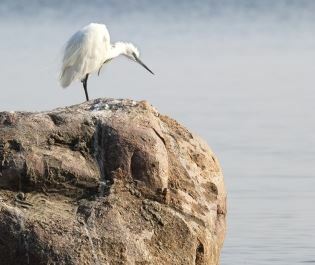 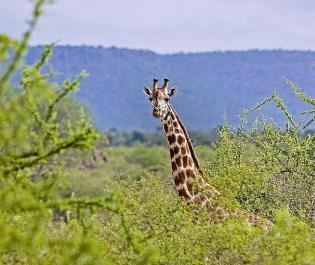 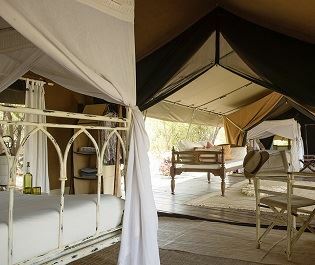 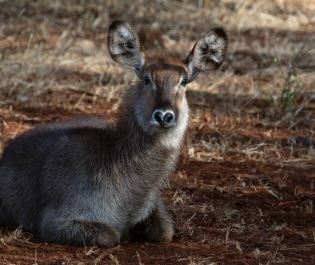 Bateleur Camp is discretely fenced as the surrounding area is alive with big cats and tens of thousands of wild animals. 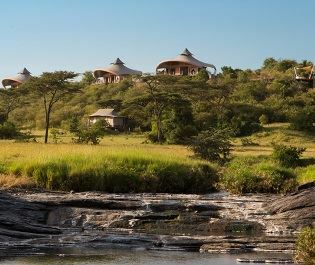 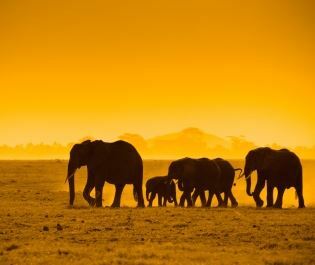 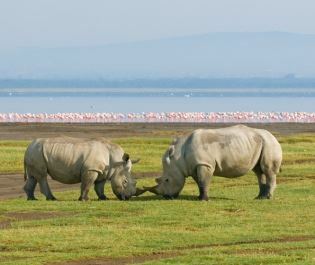 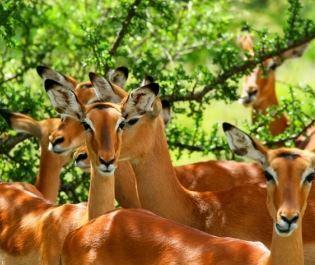 Safari is so easy here; within moments of leaving camp you’re likely to encounter very dramatic Masai Mara scenes. 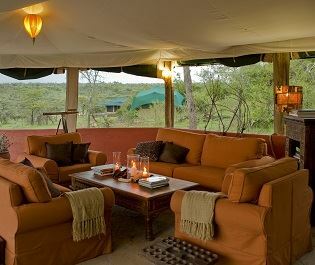 Uniquely for the National Reserve, you’re able to go on nighttime drives and walking safaris. 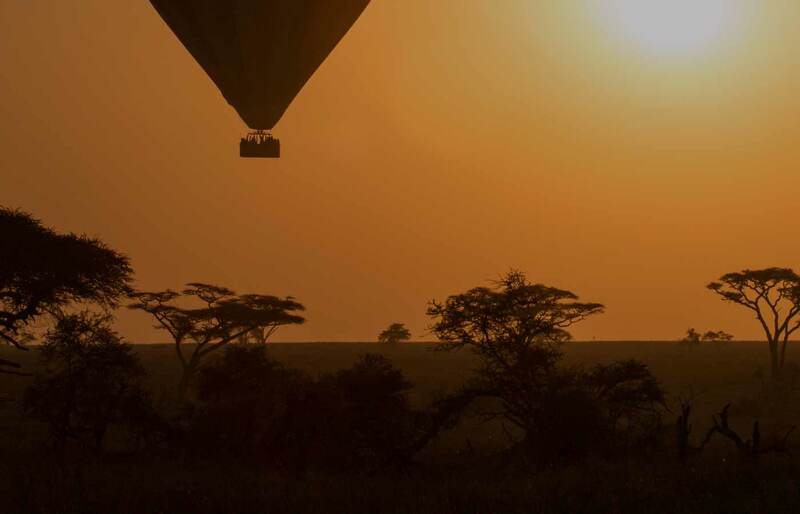 A hot air balloon launch site is also close by. 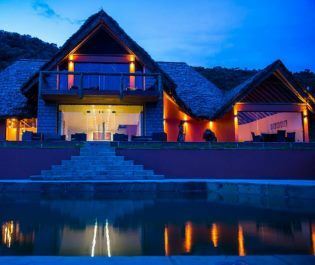 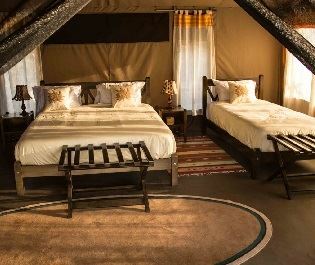 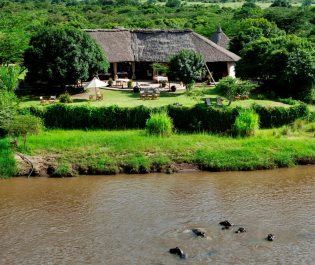 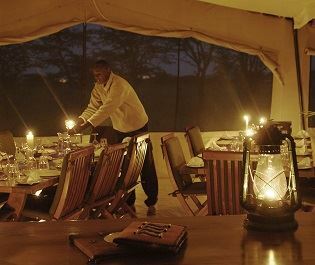 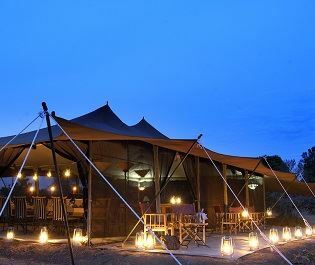 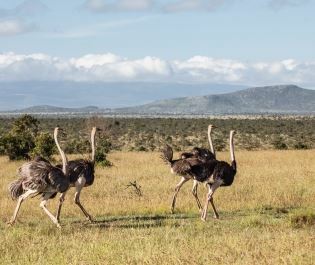 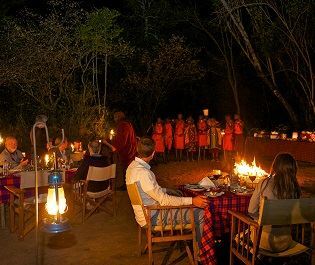 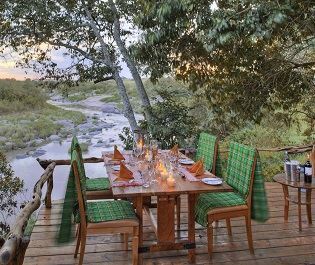 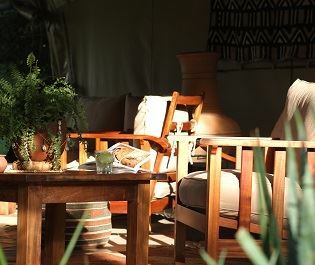 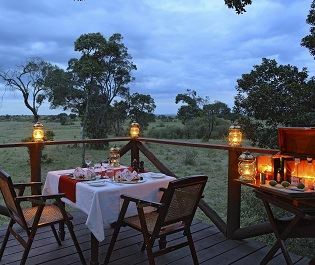 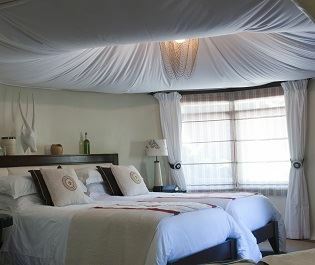 Whether it’s your first time to Africa or you’re returning for the tenth time, Bateleur Camp has a classic style that ensures you get the most out of the Masai Mara, while still being pampered by luxury.